Football goals are hard-fought & are cause for celebration! 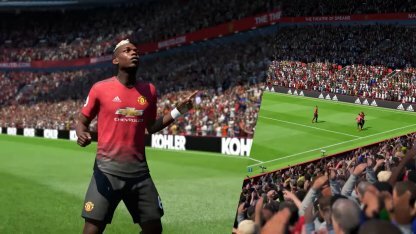 Liven up your game by performing goal celebrations and use this guide to execute a move each time you score! Goal Celebrations are special moves performed by players each time a goal is scored by their team. 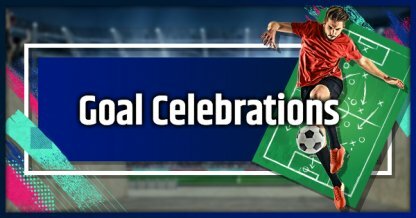 Some Goal Celebrations are available to all players while other are unique to certain players. Goal Celebrations are a purely cosmetic performance and will not affect any outcome or performance of your players. Some players may take it personally if you spam celebration too much. Keep your games clean and be a polite sportsman when you play your games with strangers in an online match! Hold R← Can You Hear Me? Hold R← then hold R→ Come On!